Jon Nathaniel is the dream project of a father and son: John Komes, founder of Napa Valley’s beloved Flora Springs Winery, and his son Nat, a Napa Valley native who has overseen operations at Flora Springs for over 15 years. At its core, Jon Nathaniel represents a return to John and Nat’s roots, to the small production, wine-without-compromise method of operating that defines artisan winegrowing. While respectful of tradition, Jon Nathaniel is also fearless, willing to embrace innovative techniques and technology in pursuit of the pinnacle of wine quality. Perhaps most of all, Jon Nathaniel is a way for John and Nat to renew relationships, to share their most personal wines with friends, family and customers who seek authentic connection. 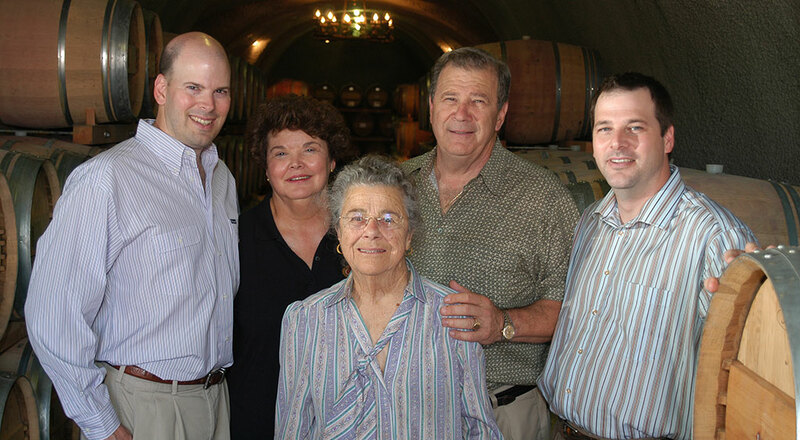 J(ohn)O(tto) N(at)athaniel is our tribute to our much missed son and brother, the late Otto Komes, who cherished being part of a winegrowing family. Otto Komes is a constant reminder to live with integrity and to fight for your passions.